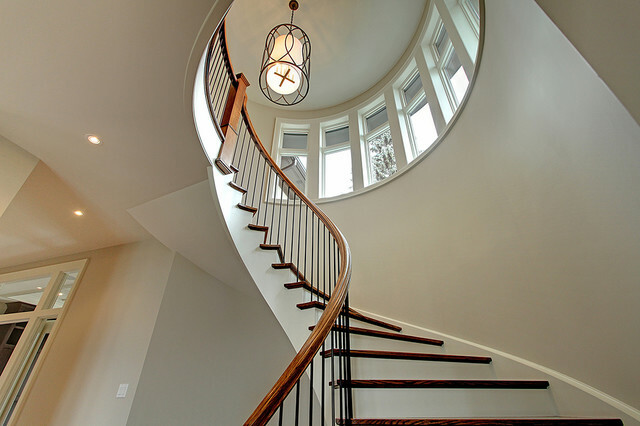 New staircase - Do you have details on the light? This light is by Troy Lighting. It is from the Sausalito line. About 35" high.